One day I noticed that the bitcoin price dropped alot, and the coinmarketcap as a whole also dropped $50 billion. What?! It turns out someone running coinmarketcap.com decided to drop South Korea off the market index because it’s prices were higher than other countries without telling anyone in advance. What?! Their prices are higher because South Korea makes it hard to move money in and out of country on purpose–that shouldn’t bar the country from being part of of the general index. 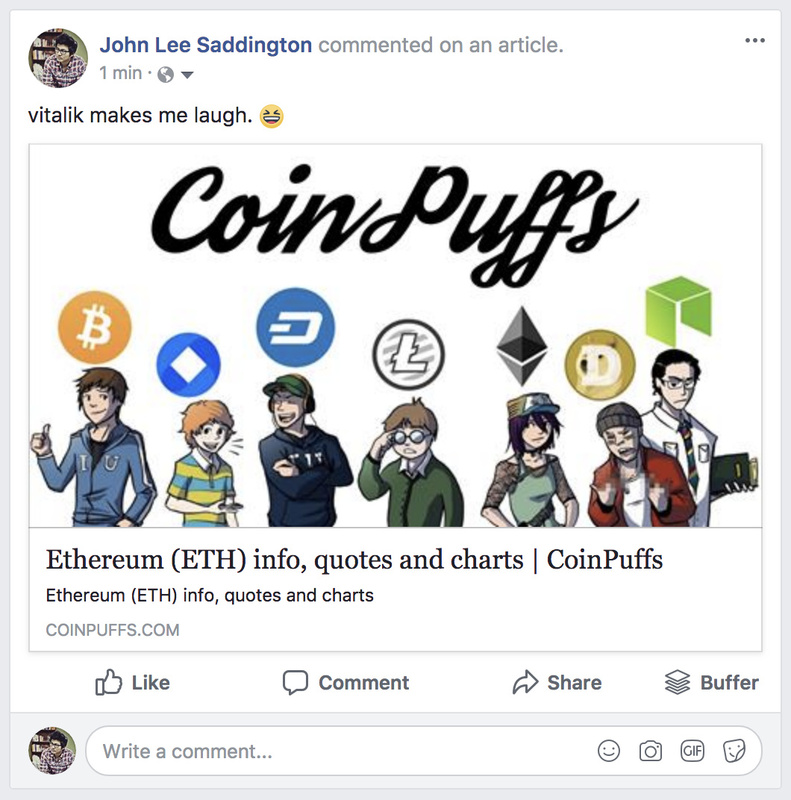 Anyway, in the process of discovering this info, I found out that CoinPuffs works like CoinMarketCap, but not as capriciously. It seems more like a community site, and it has over 2000 coins listed. Article on coindesk.